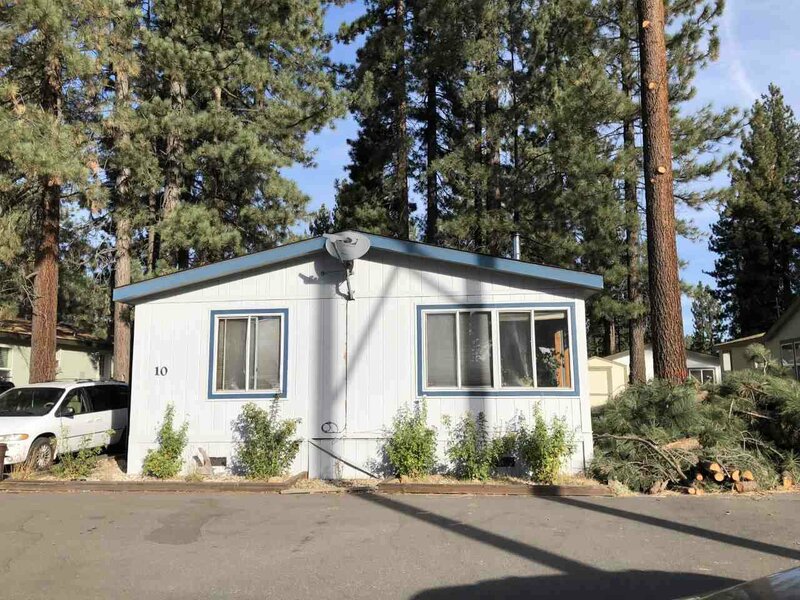 Large front row home perfect for handyperson or contractor looking to build equity by doing fix up/remodel with generous credit to buyer for repairs. Most desired floor plan with Master suite at one end of home and 2 guest bedrooms plus second living/family room at other end. NevCal says home is strong with "good bones". Sellers were in process of remodel/updating home when both were in an accident and experienced disabilities. Beautiful custom kitchen cabinets installed at that time. Space Rent $775/Mo.